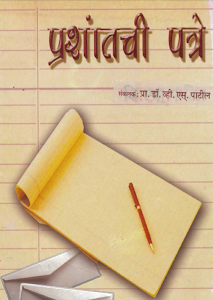 I am currently reviewing one of papa's book 'America East To West', it's been while I have visited America but while reading book it is inevitably takes back in time when I was there.I have been to many places in USA but after such long period now I remember very few which I feel like I missed it and that is Chicago. I am not at all great fan of any big city, one reason is obvious big cities put big hole in pocket and other is crowd. I get totally lost in crowded place, just feels pity about life. So I prefer confining myself to smaller cities even though big cities promises tons of entertainments. 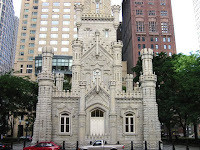 But I loved Chicago just for it's architectural marvel. 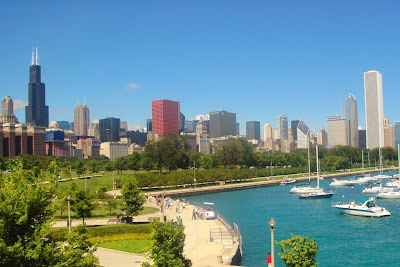 I never thought any city can be such magnifcient, clean and beautiful.Especially Grant Park where you can see Buckingham Fountain (one of largest in world), park greenary and best of all splendid skyline of Chicago. One side you have sea like Michigan Lake and other side, man made structures! Out of these buildings.. couple of buildings really makes skyline beautiful .. Sears Tower- once upon tallest building on planet, Red colored CNA center, diamend shaped Smurfit-Stone Building and Two Prudential Plaza, AON Building (two right most tallest buildings). These unique styled architectures makes Chicago skyline different than any other downtown. My other favorite structure is Marina Twin Towers, 65 story - 19 floors are for parking! I was so fascinated by these structures, myself and Namrata stayed in downtown (fist and last time). It was youth hostel with common toilet/bathroom. It was cost effective but most importantly we didn't have to travel 2-3 hrs to reach downtown. We were in downtown for 2 days and enjoyed Chicago architecture. Even we did some night photography at downtown in freezing weather and scared someone mugging us. But nothing bad happened! Such is magic spell of Chicago Architecture ..